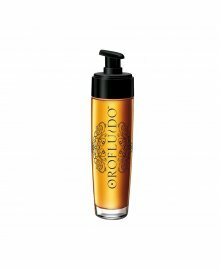 Orofluido - A Beauty Ritual For Your Hair. 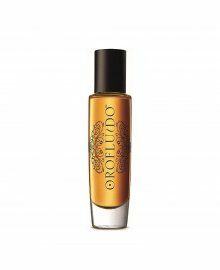 Inspired by ancient rituals from Morocco, Orofluido hair care products include Argan Oil, Cyperus Oil and Linseed Oil to leave salon client hair smooth, soft and silky. Get incredible shine and increased volume, yet hair remains manageable and flexible. For all hair types. Topped off with a stunning amber vanilla fragrance. 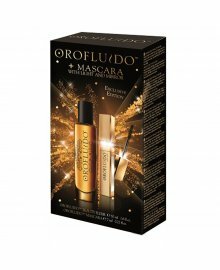 Unveil the magic of the beauty rituals.